If you’re looking for a health club with a personal touch then Spirit Health Club Bristol is the right place for you. Alex and his team of Lifestyle Consultants provide the kind of one-to-one guidance that has already helped thousands of members achieve their goals – and are ready now to help you reach yours. From dietary advice that’s calculated to boost your energy and inner health, to a unique personal exercise plan that’s designed to help you look your best, we’re ready to make sure you get even more out of life. 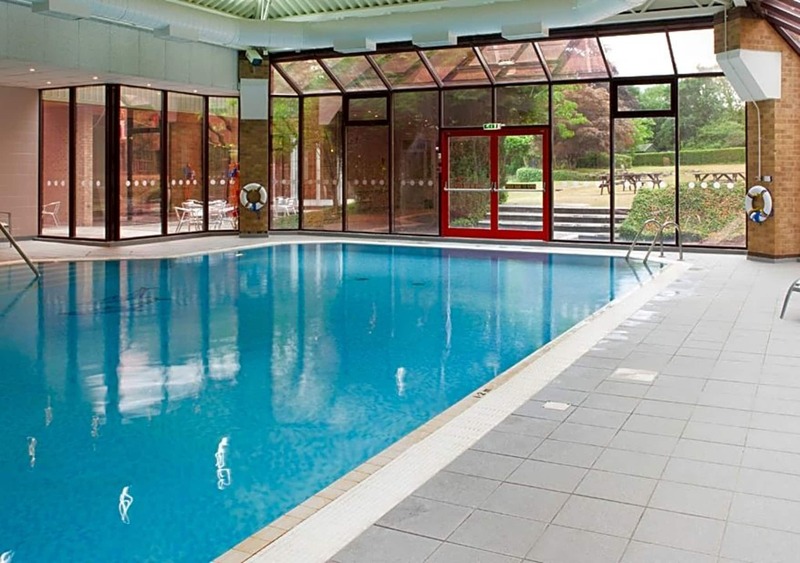 We have a fantastic heated swimming pool, saunas and fully equipped gym. Our members also enjoy the social side of the club, to us you are more than just a number. Excellent pool. Really quiet and clean areas.